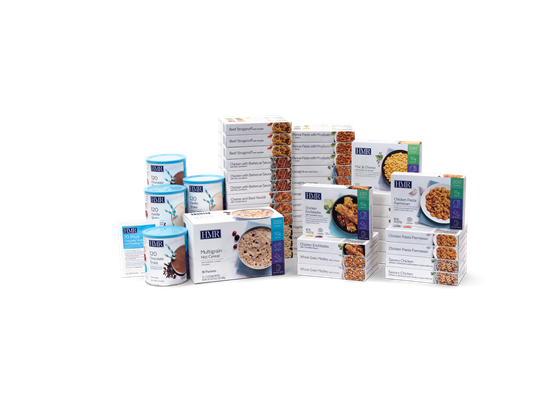 Automatically bill a 2-week supply of HMR® foods every 14 days. Free to cancel at any time. want to be subscripted to auto delivery. 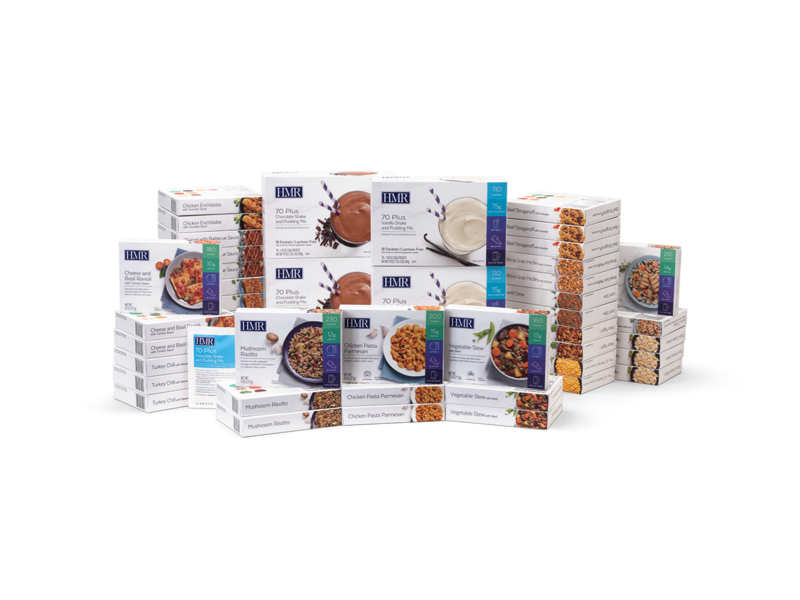 The Healthy Solutions Quick Start® Diet Kit includes everything you need for three weeks of weight loss, including 42 HMR® low-calorie entrees, plus nutritious HMR® weight-loss shakes, puddings, Quick Start™ Guide, Program Support Guide, HMR® Recipe Book and more. Just add fruits and vegetables for great-tasting weight loss and greater health! Stay Motivated with Optional Weekly Telephone Sessions! 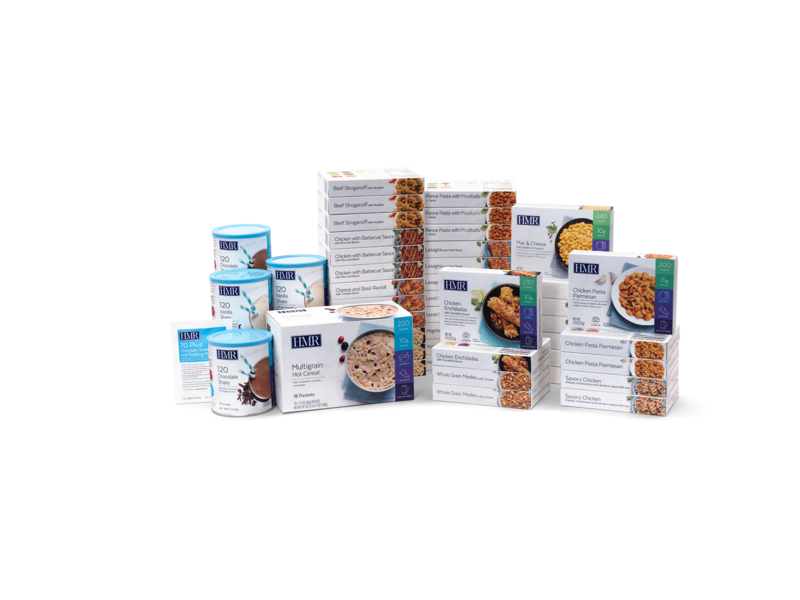 Our staff will contact you for a free support call after you have started your diet. We can continue to support you with your weight loss with weekly phone call classes. Many people find the accountability of a phone call each week makes it easier to stay on the diet and lose more weight. Share your challenges and successes with other dieters at a weekly phone sessions run by a trained UC Irvine Health Educator. If interested, ask about it when you order your kit.